Winter storm Avery affected many states along the East Coast. With many areas seeing a foot or more of snow, you might think it’s a little too late to prepare your mom for winter. If you haven’t already, here are the things you should prioritize. Before running the furnace or boiler, it should be inspected and cleaned if needed. Not only can this keep it running efficiently, but it also increases the lifespan. If it doesn’t need cleaning, a safety inspection that checks for carbon monoxide and vent pipe damage is important. A good rule of thumb is to check fire/smoke alarms and carbon monoxide detectors when the clocks change. Not every state moves clocks back or forward, however. It may be advisable to check them with the change of each season. Test the detector. If you haven’t changed the battery recently, you should. Some detectors have 10-year batteries. They cannot be changed, so you must test the detector often. A weekly test is a good idea. While you’re checking the battery, look for the detector’s date code. Most brands put a date code on them now. If the date has expired, it’s time to buy and install new detectors. Before you spend money, see if the local fire department gives out free detectors to seniors. Some areas have a program where detectors are free. Vents for sewer lines, furnaces, and clothes dryers must be cleared. 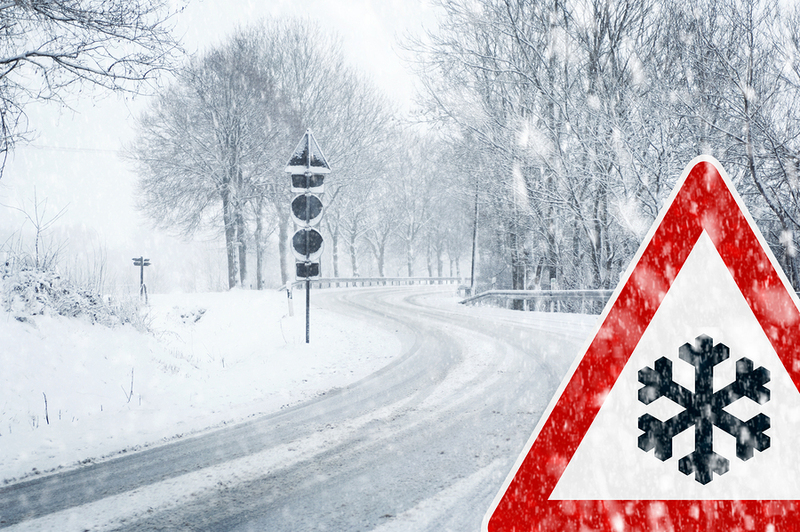 If snow is blocking it, it can cause gases or carbon monoxide to build up inside the home. If the snow keeps coming down, these vents need to be kept clear throughout the storm. Snowblowers, plows, and shovels need to be checked for damage. If she has a snowblower, check that it has gas, oil, and runs. You don’t want the first snow to hit and not have things working. It may be better to hire a person to plow for your mom. Call an elder care agency now to talk about services that can help your mom during the winter months. Transportation is one thing many families find helpful. They don’t want their mom trying to navigate icy or snowy roads to get to a doctor’s appointment. Call an elder care agency to learn more about transportation and other services. If you or an aging loved-one are considering hiring Elderly Care in South Side, PA, please contact the caring staff at In-Home Quality Care today.